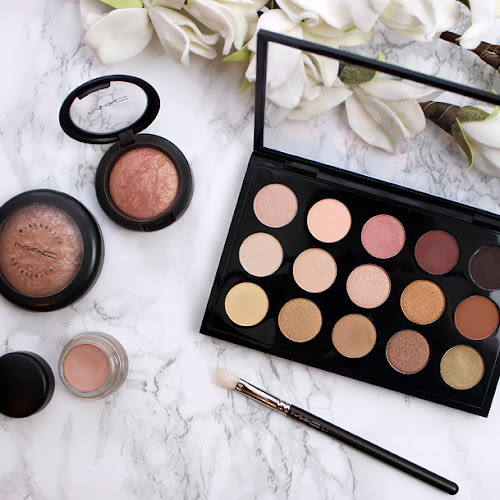 I truly believe that every woman deserves to feel confident and beautiful in her own skin and there are many simple ways that can help to achieve that. For some women wearing high heels does the trick or like in my case rocking bold lips instantly boosts my confidence. Even though we see women wearing red lips everywhere a lot of us are still a bit nervous about rocking them ourselves, simply thinking it's just not our thing. 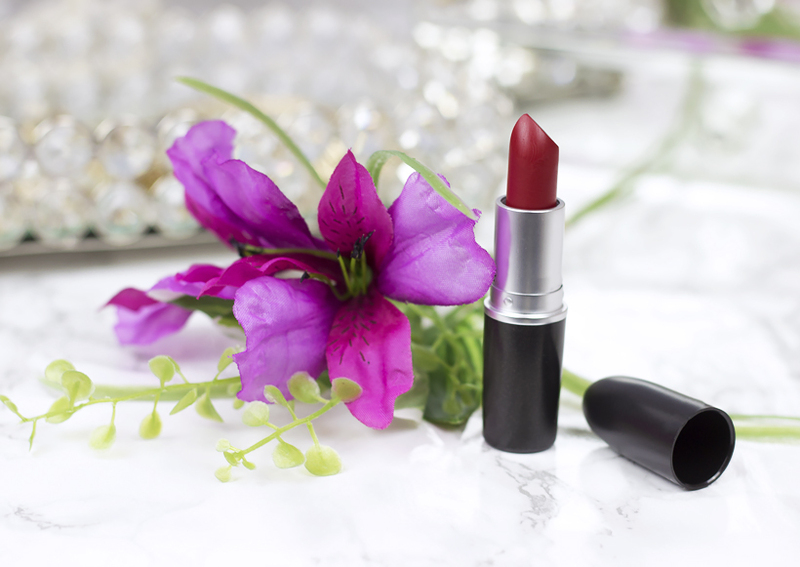 I personally think that with a few very universal tips anyone can make red lipstick look good on them and I would love to share some of them with you. One of the most important steps when wearing any lipstick especially a matte one is to remember to exfoliate your lips. 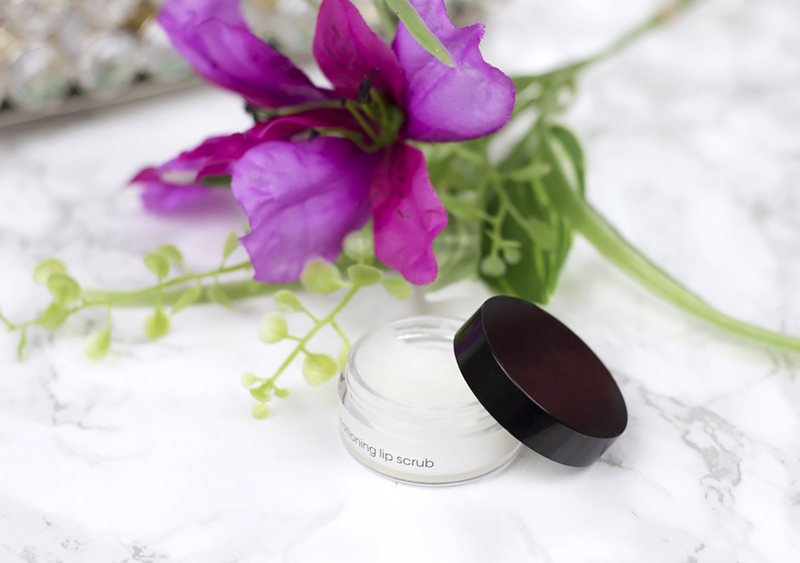 There are so many products out there but my ideal lip scrubs are actually the DIY recipes that you can easily make at home. My favorite one is simply made of honey and sugar. 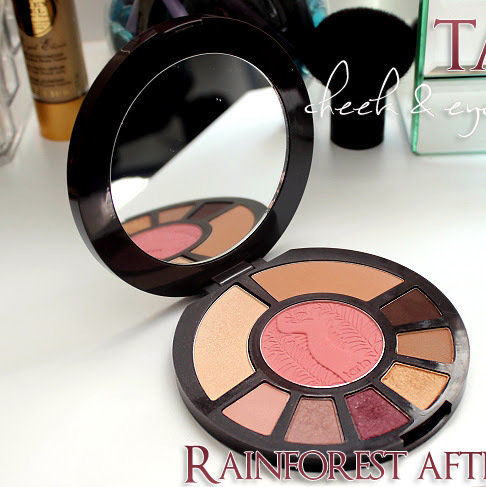 I combine the two together and apply the mixture on my lips. I massage my lips gently for around 30 seconds and then rinse off the residue and voila, I am done and my lips feel super smooth! A smile is the best accessory a woman can have so there is no confidence boost greater than red lipstick paired with pearly white teeth. To help your flawless makeup stand out a bit more make sure to use a good whitening toothpaste. 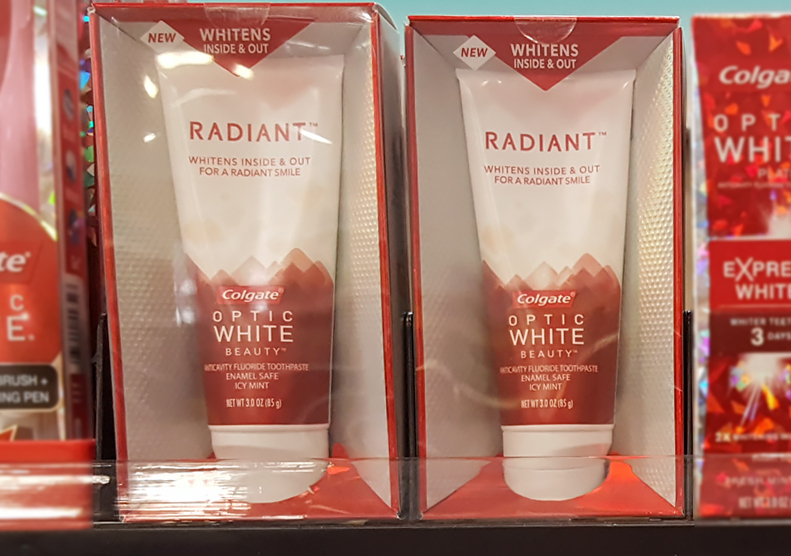 Colgate® Optic White® RADIANT™ toothpaste just launched at Kroger and unlike most whitening toothpastes this one safely whitens the inside as well as the outside of your teeth. It is made with hydrogen peroxide and it's totally safe for everyday use. I usually brush my teeth with it at least twice a day. 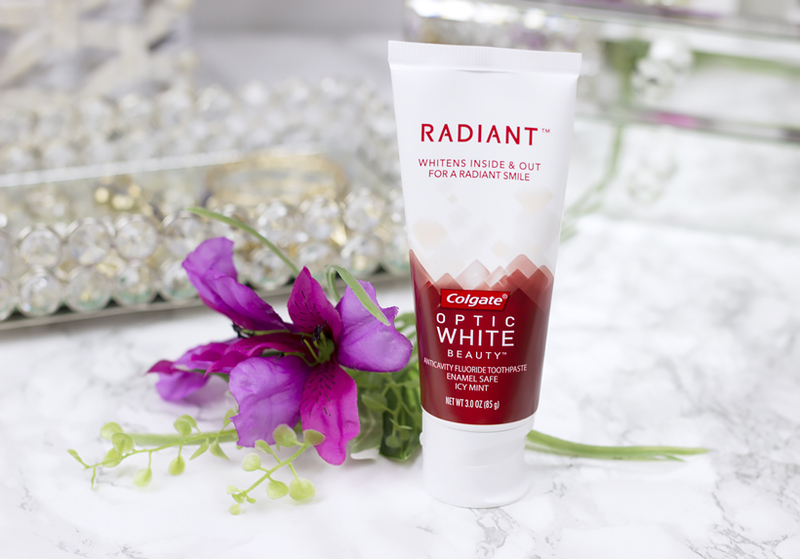 You can find Colgate® Optic White® RADIANT™ Toothpaste at your local Kroger store in the Health & Beauty Section! 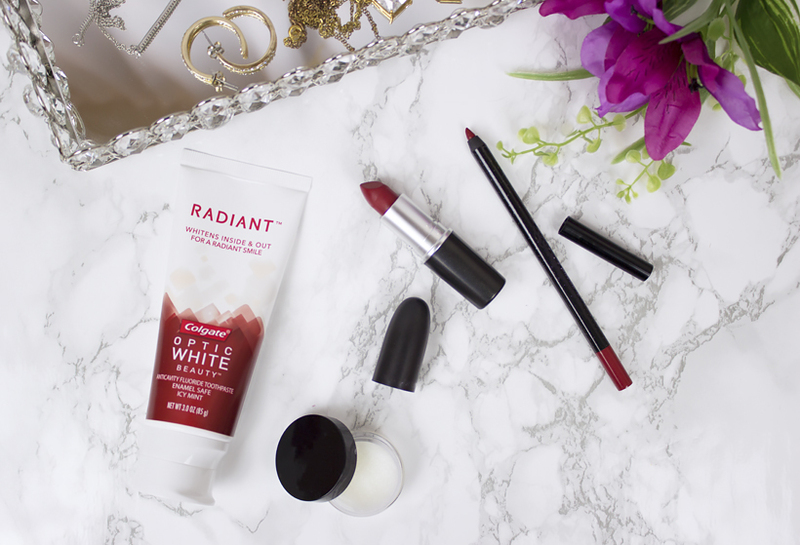 With our lips prepped and our teeth beautifully whitened using Colgate® Optic White® RADIANT™ toothpaste, it is now time to grab a creamy and pigmented red lip liner and start lining your lips. 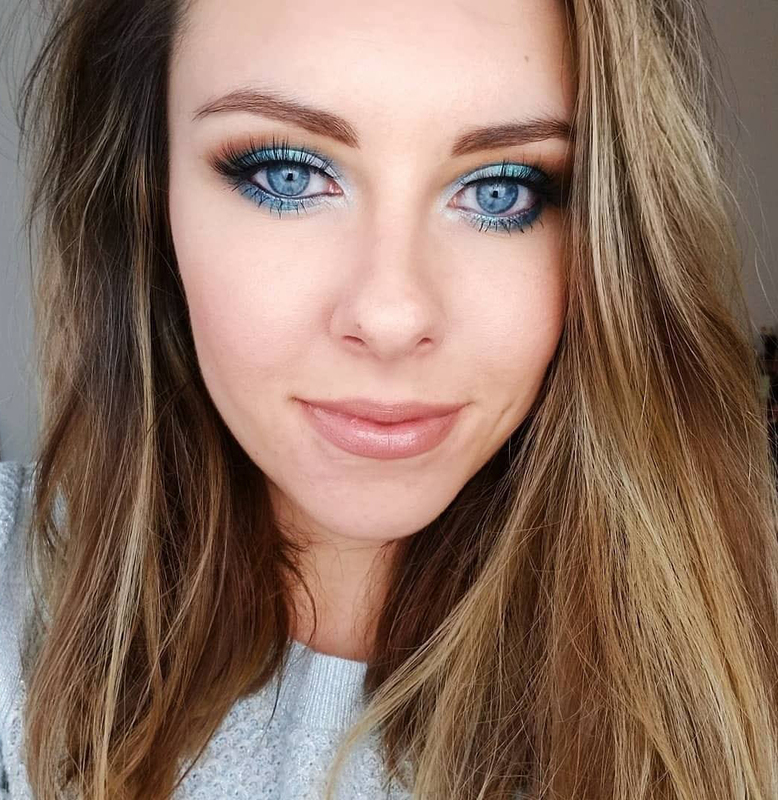 The great thing about lip liner is that it can correct any unevenness as well as enhance lip size (just make sure to not over line the cupid bow and focus just on slightly overdrawing the sides). I highly suggest picking cool toned, blue based reds that will help to make your teeth look more white. 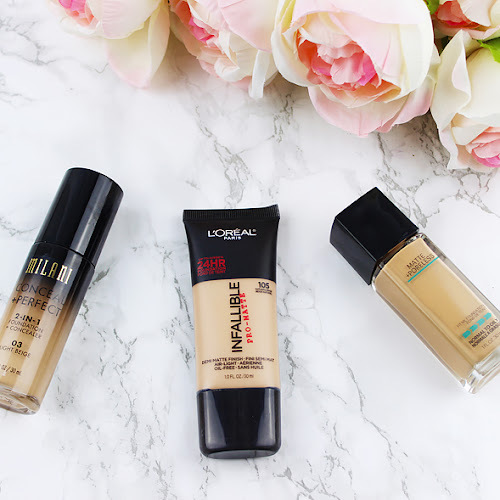 When it comes to the formula it all depends on your personal preference. 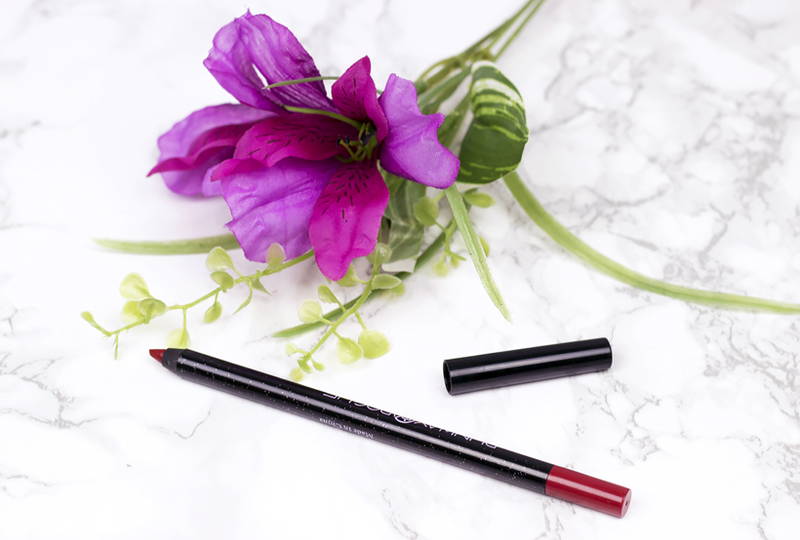 If you feel nervous about wearing red lips stick to sheer textures that will add a subtle pop of color without the intensity. 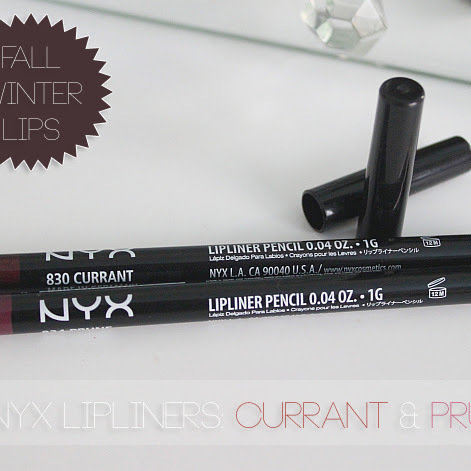 Shiny finishes smooth out your lips and make them look plumper while matte formulas stay on the longest. Remember there are tons of different red lipsticks to choose from so make sure to not give up too quickly, rather just look for the one that will make you feel comfortable and I can promise you that you will find one. As you can see there aren't many products or any superior skills that you need to rock flawless red lips. 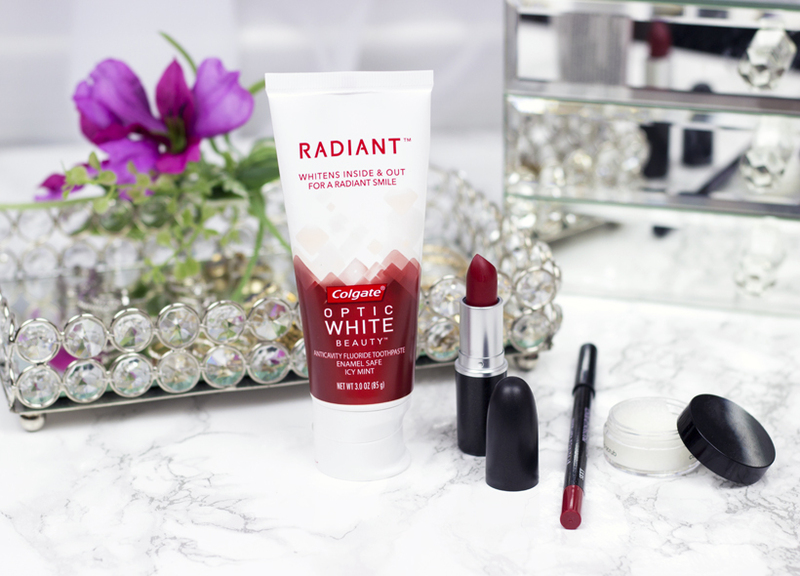 Colgate® Optic White® RADIANT™ toothpaste can help intensify the results leaving you with a beautifully radiant, white smile and there is not a better quality to wearing red lipstick than that!